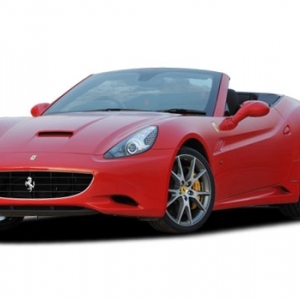 The Ferrari California is a Gran Touring, super sports car and is a 2 door, hard top convertible. 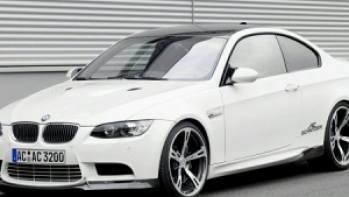 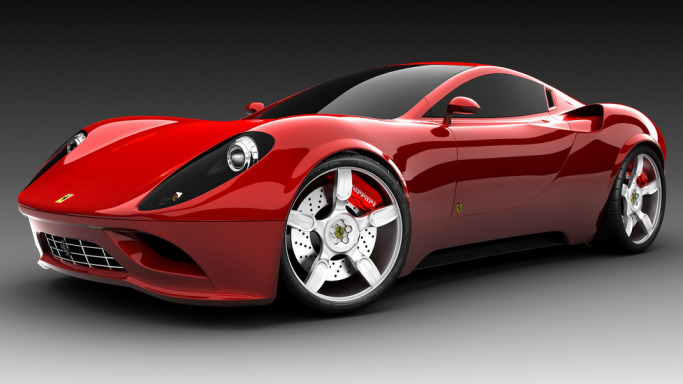 This car is the modeled on the Ferrari 250 GT of the late 1950s, known as the California. 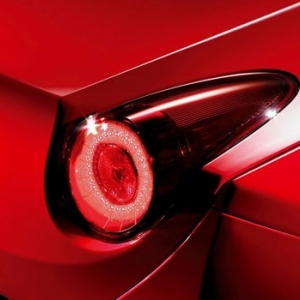 The Ferrari California was unveiled by Ferrari at the Paris Motor Show back in 2008. 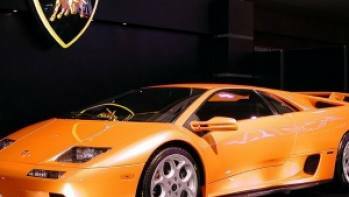 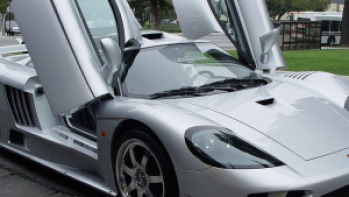 According to rumors, the California was designed and developed as a Maserati, but due to the high cost factor, it was built with the Ferrari tag to justify the cost. 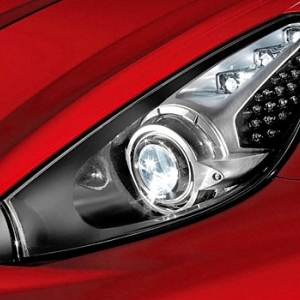 The Ferrari California is priced at $258,000. 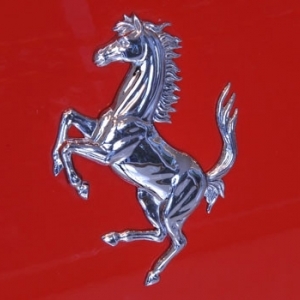 The Ferrari California is a benchmark model for Ferrari till date. 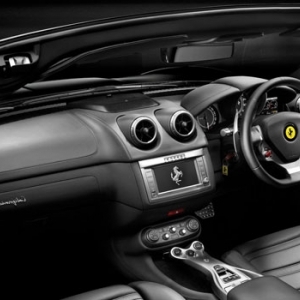 The interior of the Ferrari California is just as brilliant as any other Ferrari and most of the interior is done up in multi tone leather. 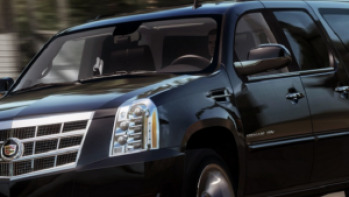 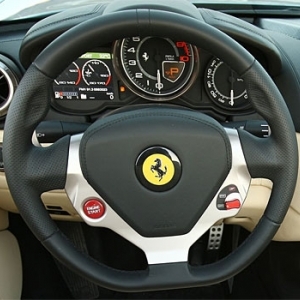 The steering wheel mounted knobs give the driver control over a lot of amazing features. 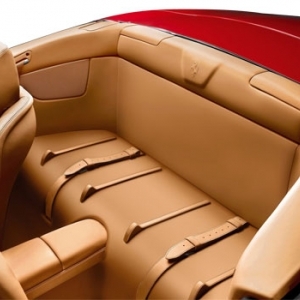 The rear seat of the Ferrari California can only be used to carry items. 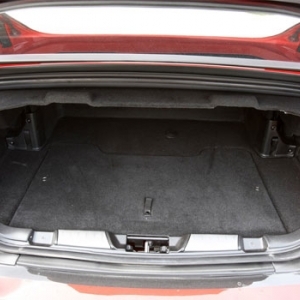 With the top open, the trunk has an impressive 12 liters volume, but with the top down, the space falls down to 8.5 meters. 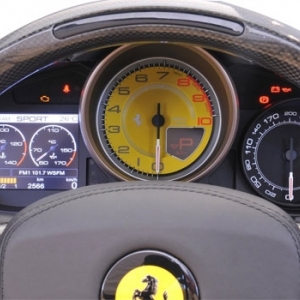 The Ferrari California has a number of firsts, as far as design is concerned, to be present in a Ferrari production car. 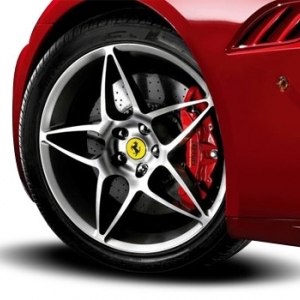 The Ferrari California is the first Ferrari with a front end V8 engine, the first Ferrari with a dual clutch 7-speed transmission, the first convertible Ferrari with a metal roof, the first Ferrari with a multi link rear suspension and the first Ferrari with a direct petrol injection. 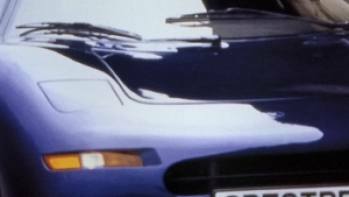 The Ferrari California is the most aerodynamic Ferrari ever made before the Ferrari Berlinetta, owing to its drag coefficient of 0.32.